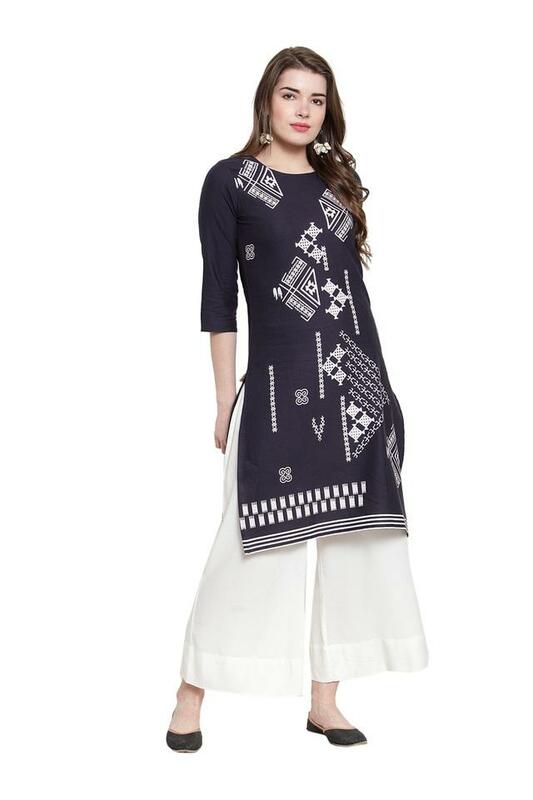 Modernise your clothing collection by adding this kurta and palazzo set brought to you by Varanga. 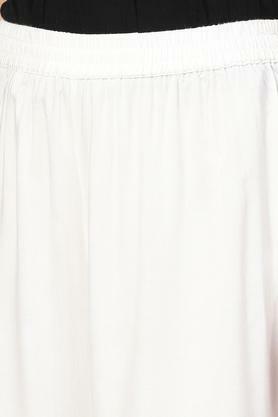 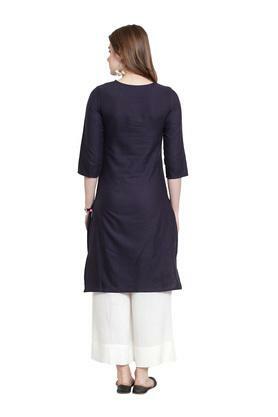 Made of superior quality fabric, it ensures easy maintenance and ensures day long comfort. 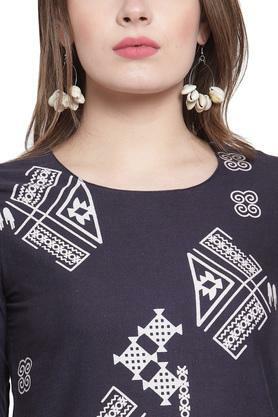 Besides, the kurta has a round neck, which lends it a trendy look, while the print pattern further makes it all the more appealing. 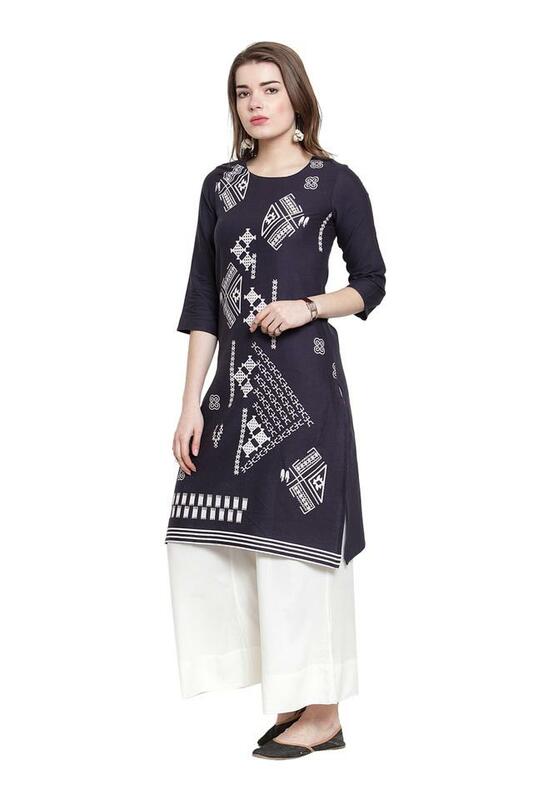 Infuse novelty into your casual fashion by wearing this kurta and palazzo set. You can match it with a pair of sandals and carry a stylish bag to complete your look.